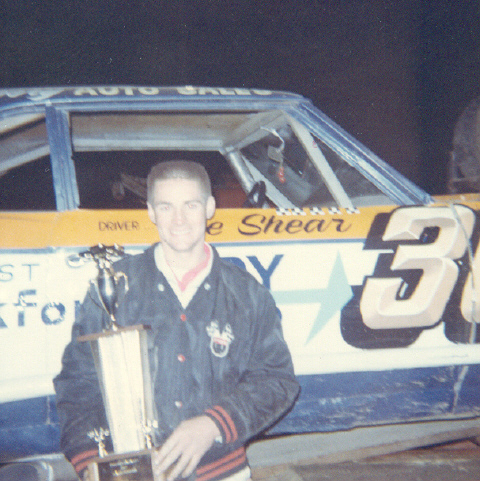 Joe Shear in 1967 Freeport, Illinois. Photo by Dennis Piefer. 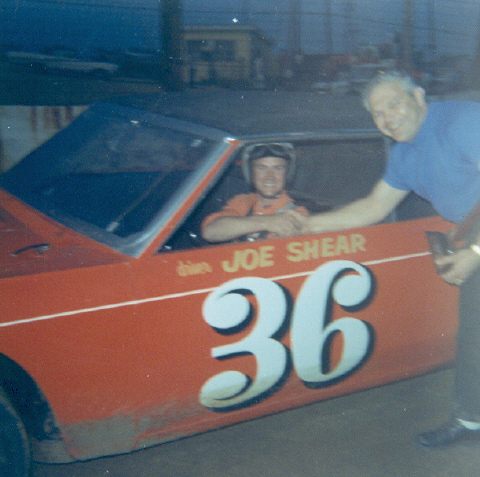 Joe Shear in 1968 Freeport, Illinois. Photo by Dennis Piefer. 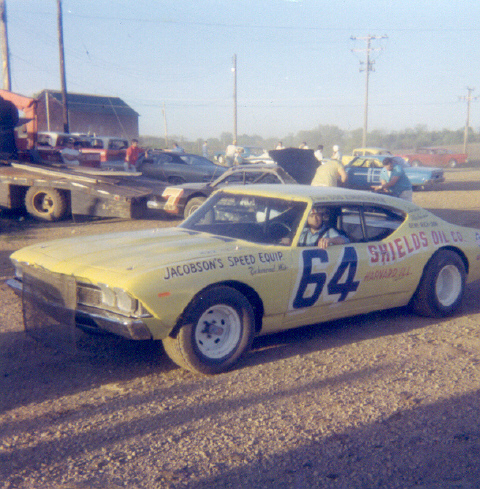 Joe Shear in 1970 Freeport, Illinois. Photo by Dennis Piefer. 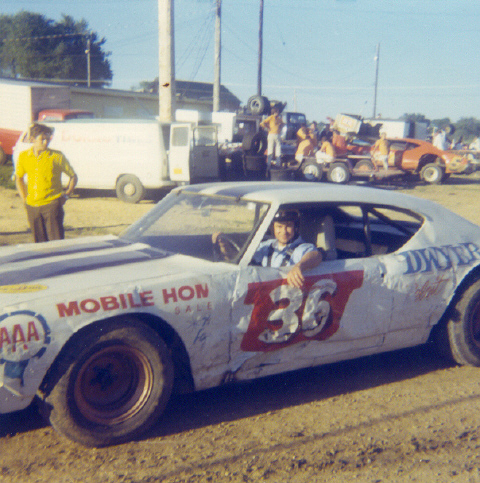 Joe Shear in 1972 Freeport, Illinois. Photo by Dennis Piefer.